606 N Kootenay Street, Vancouver - 3 beds, 3 baths - For Sale | Jenny Wun - Oakwyn Realty Ltd. BUILD YOUR DREAM HOME in this huge 66' x 121.8' lot! 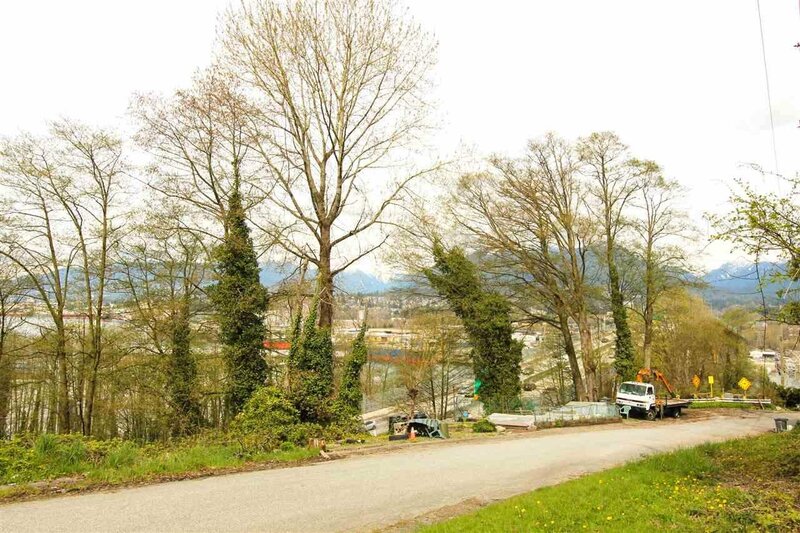 Situated at the corner of N. Kootenay and Yale Street.OVERLOOKING A STUNNING VIEW OF DOWNTOWN, THE WATER AND THE NORTH SHORE MOUNTAINS. Easy access to highway and North Shore, 15 mins from dwotown, 3 blks from Franklin Elementary. 4 blks from Kootenay Loop Bus Depot makes this location even more desirable. Direct bus routes to Downtown, SFU and North Vancouver.